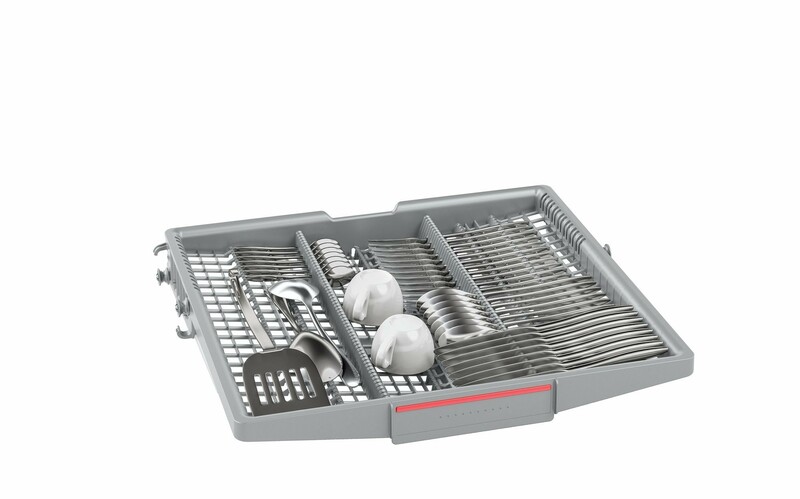 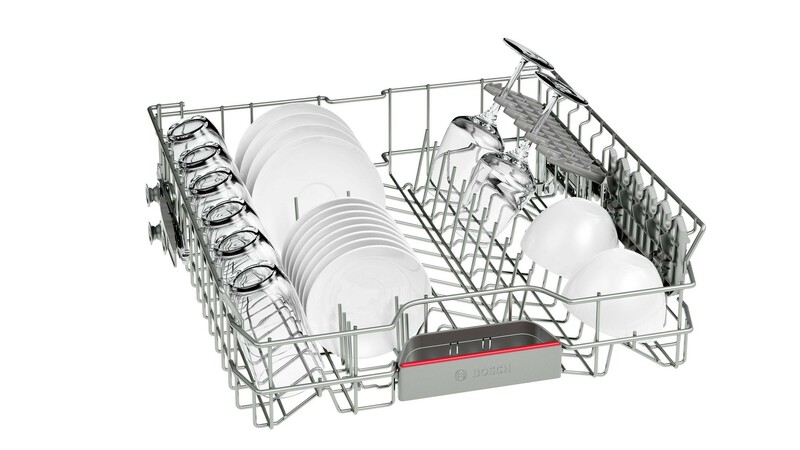 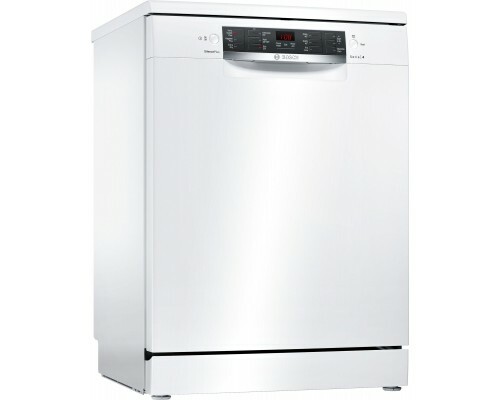 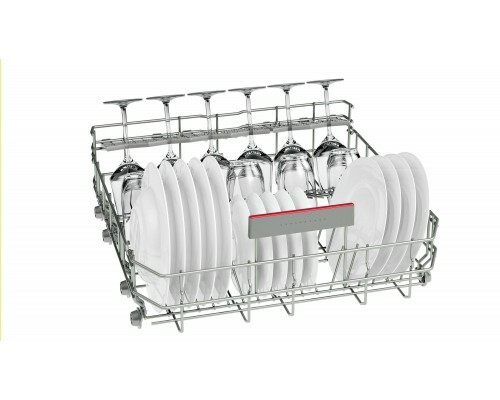 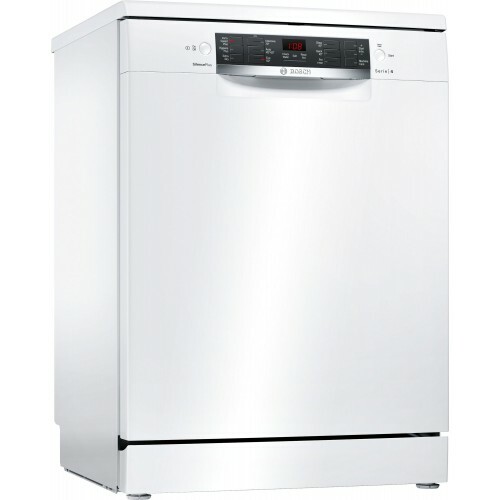 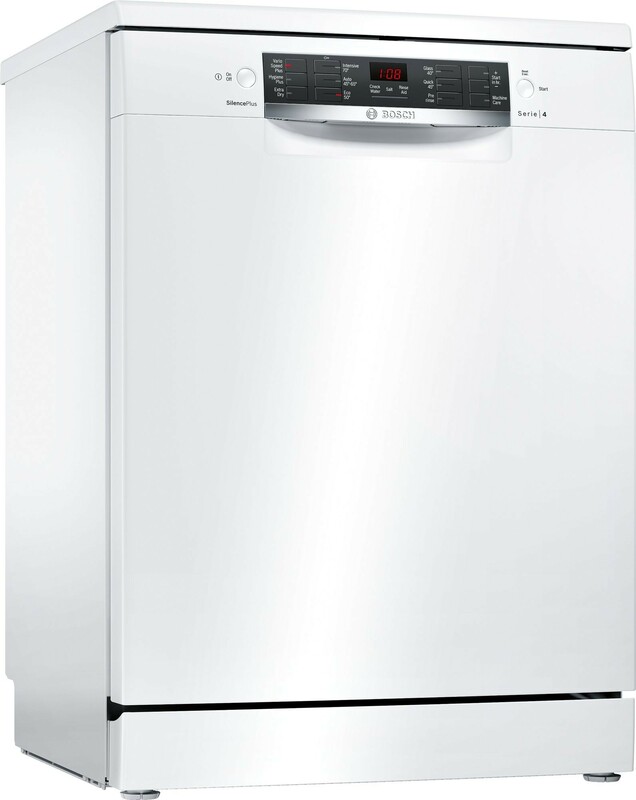 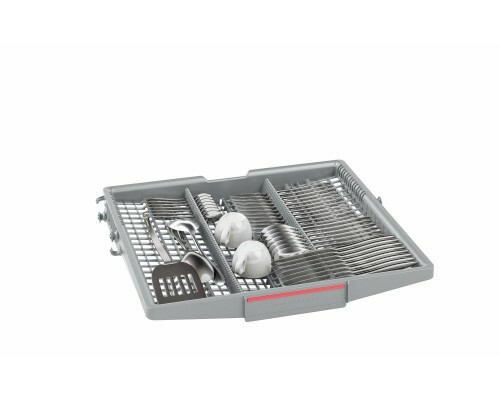 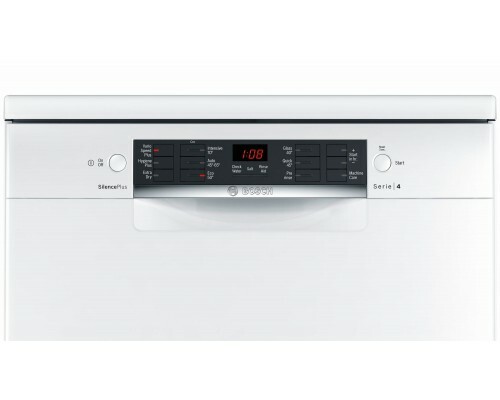 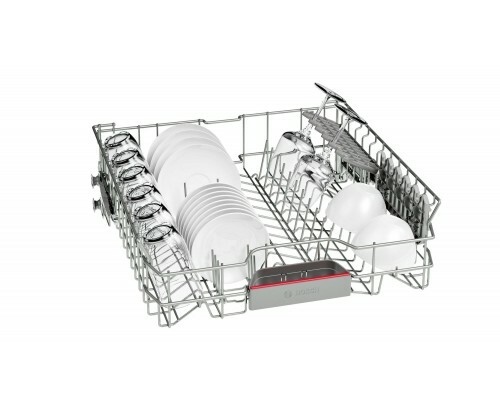 This dishwasher from Bosch uses an innovative AquaSensor that shines a beam of light into the water to detect the levels of grease and dirt, and adjusts the wash accordingly. 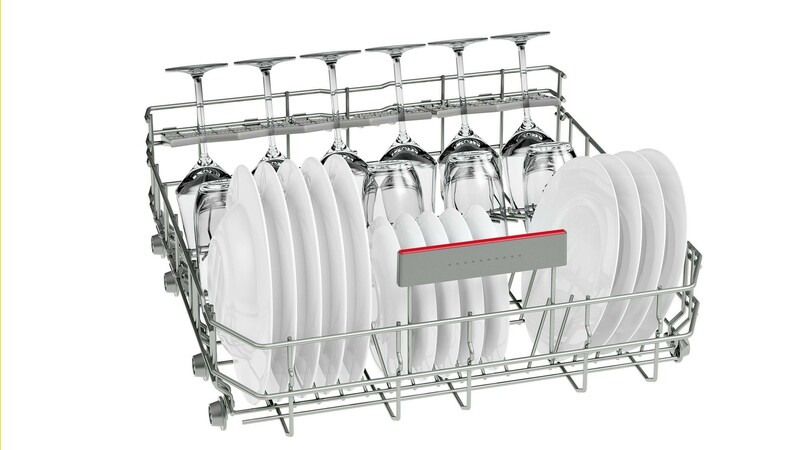 The glass protection programme takes excellent care of your glassware, using low temperatures with balanced water hardness to leave things sparkling clean. The EcoSilence drive is powerful yet virtually noiseless, operating at a whisper-quiet 46dB. 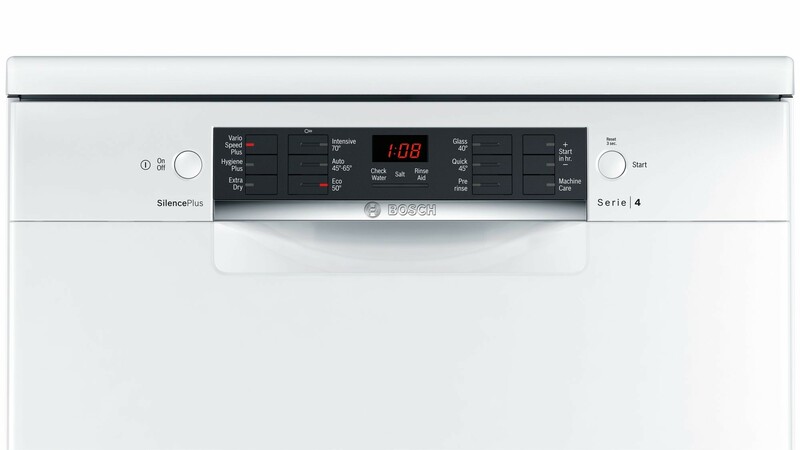 There's even a child lock for that extra peace of mind.